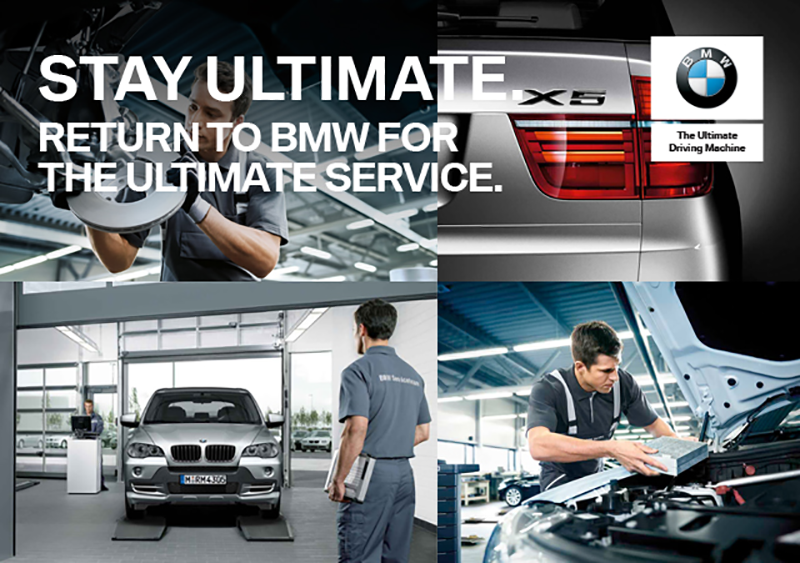 You can expect the same precision from our BMW Service Centre. From the reassuring sound when you close the door, to the perfectly balanced handling your BMW is a masterpiece of German engineering. So when your car is ready to be serviced, you want to be confident that it will be treated with the same level of precision. 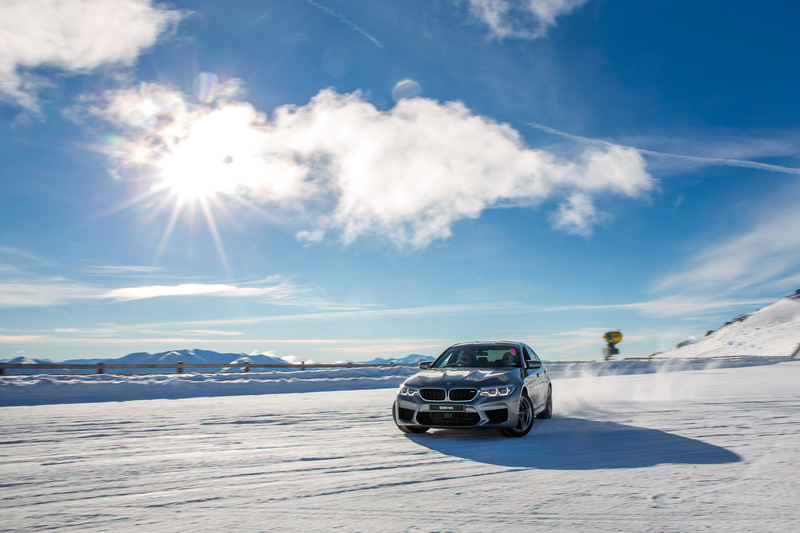 Experience the exhilaration of the Ultimate Driving Machine in the most challenging ice driving conditions New Zealand has to offer. 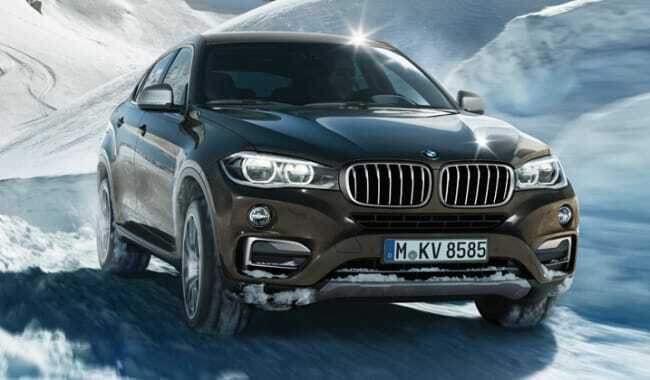 This is a unique opportunity to feel the adrenaline-pumping excitement of driving the latest high performance BMWs to their limits in extreme alpine snow and ice conditions. Find special offers at your Continental Cars BMW dealership. AMAZING X1 & X2 Run-Out Offer. 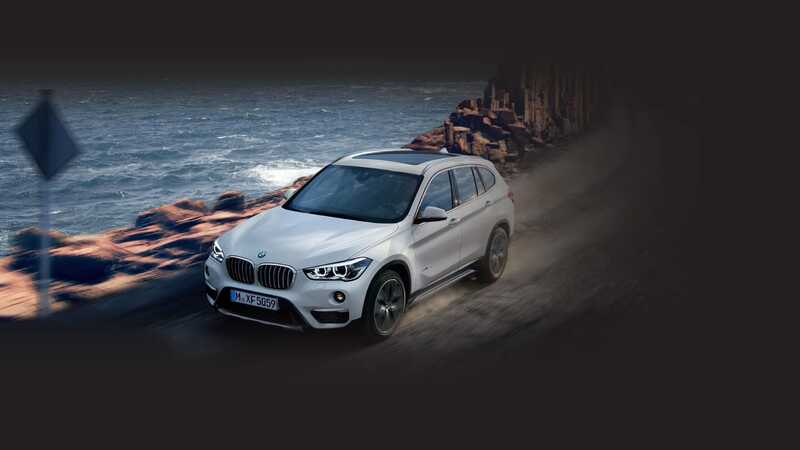 BMW X1 18i from $53,900* +ORC and BMW X2 18i from $54,900* +ORC. Comes with the comfort package, which includes lumbar support, electric seats with memory and comfort access system. Exceptional savings on BMW 1 Series. Get into the sporty BMW 118i SE from just $38,900* +ORC or check out the next level M140i from $69,990* +ORC (only two of this model available). 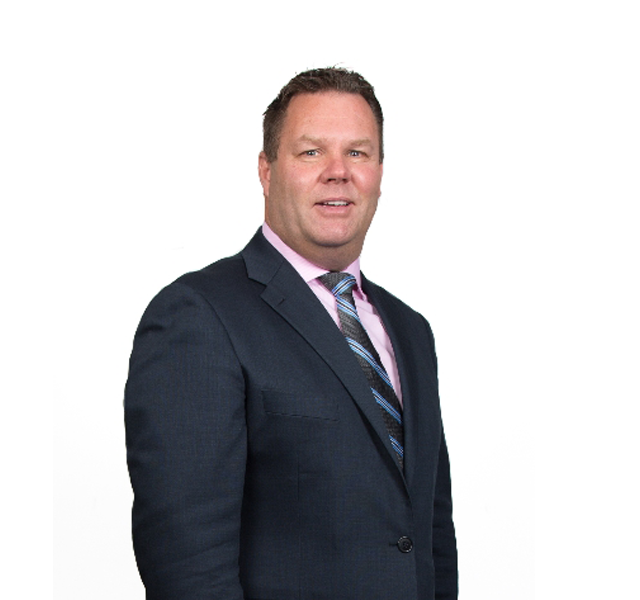 Includes 5 Year Warranty, 3 Year Service Plan and 5 Year Roadside Assist. Special pricing on E70 BMW X5 oil special. At Continental Cars BMW we will keep your BMW X5 (E70 model) performing at its very best. Our factory-trained BMW technicians utilise BMW diagnostic equipment and tooling, fitting only Genuine BMW Parts to maintain your vehicle in peak condition. Exclusive to Continental Cars BMW. 2018 BMW M2. 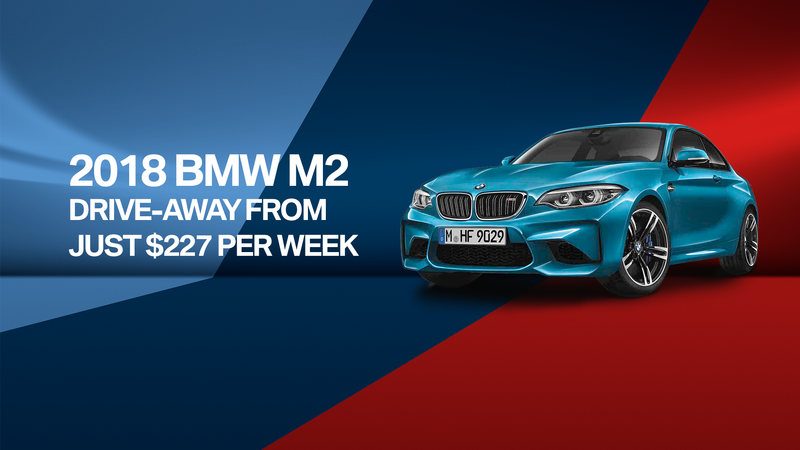 Drive-away from just $227 per week*. Get into this ultimate driving machine today! Introducing BMW Owner's Choice - Special offers now available. BMW Owner’s Choice is a flexible vehicle finance option that guarantees the value of your new BMW at the end of your contract. This Guaranteed Future Value gives you the freedom of knowing exactly what your vehicle will be worth in the future, today. Providing outstanding technological advancements, a luxurious collection of vehicles and the ultimate driving experience, BMW travels where others fear to journey. Continental Cars are proud to be a part of the BMW family, offering discerning drivers opportunities to purchase from our exclusive selection of new and pre-owned vehicles. 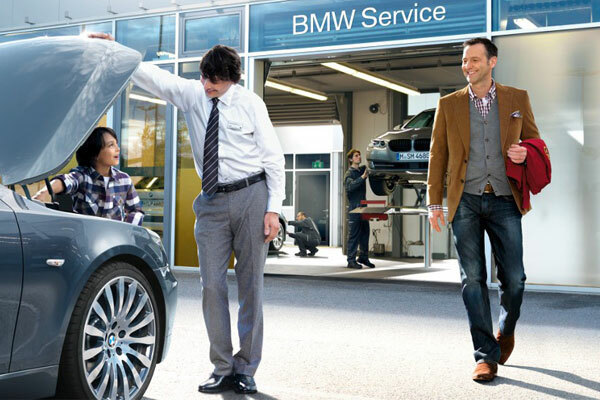 Like BMW, we too pride ourselves on delivering exceptional customer service, in-depth vehicle knowledge and comprehensive after sales service. 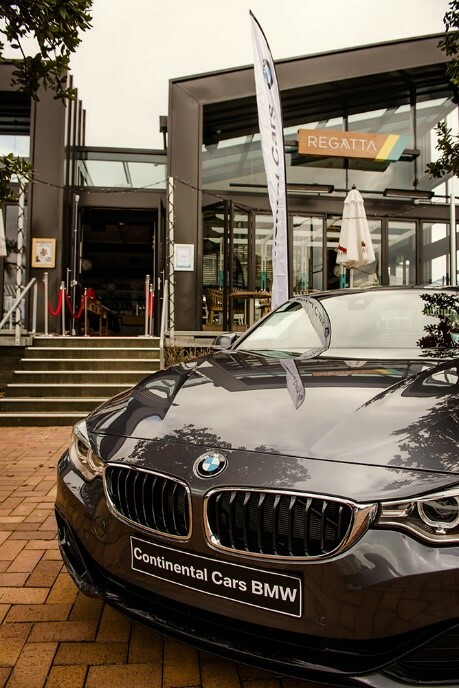 As New Zealand’s BMW Dealership of choice, we invite you to visit our Takapuna showroom and experience the Continental Cars difference for yourself. Well known for their dedication towards seeking out new innovations and investing in new technologies, BMW is also concerned with minimising it’s environmental impact. Leading the automotive industry with turbocharged engines and great fuel efficiency, BMW are strides ahead in their field. Impressively Stylish & Elegantly Designed – What More Could You Want? From Coupes to Convertibles, Sedans to Tourers, BMW has a vehicle for every driving enthusiast and every driving need. 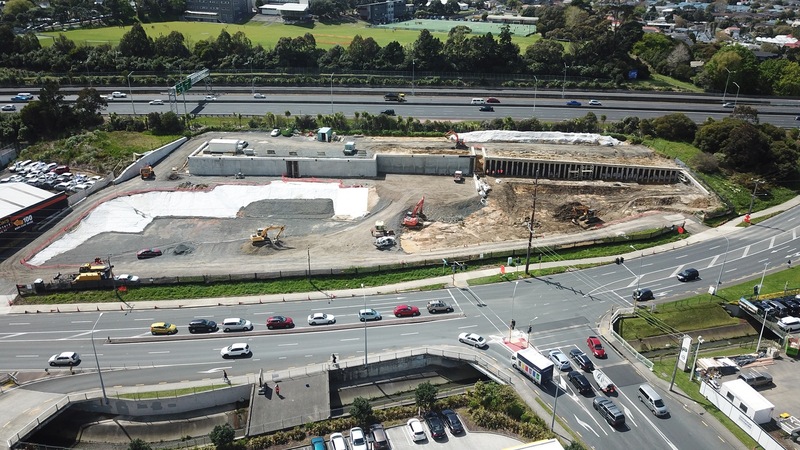 Visit our Auckland showroom today to speak with our experienced BMW sales team. Providing one of the industry’s strongest luxury vehicle legacies, BMW present discerning drivers not just a mode of transport, but a way of life. Our BMW sales team will work with you to customise a new BMW to your specifications, or we’ll find a pre-owned model which suits you perfectly. 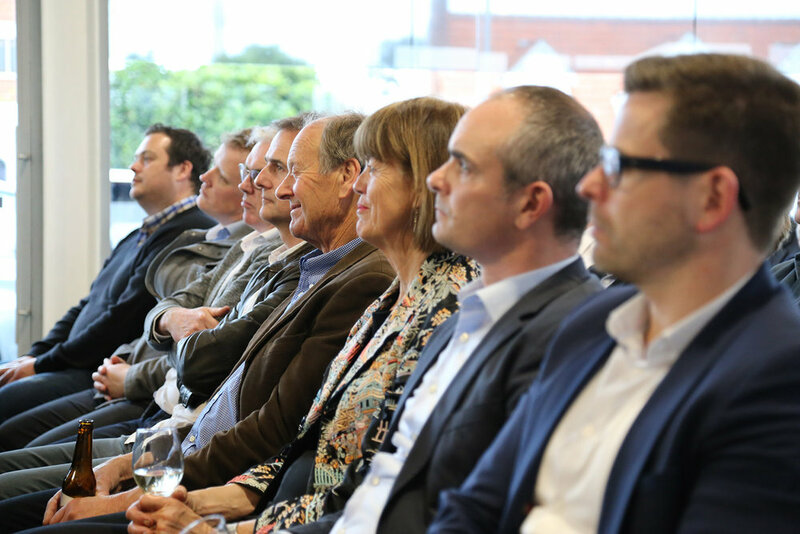 We’d be delighted to share our in-depth knowledge about this exceptional brand and diverse model range with you. Book a BMW test drive today! • All-Wheel-Drive – BMW have developed the best all-wheel-drive system in the world and are dedicated to continually providing their customers with vehicles of the highest quality. • In-Depth Personalisation – a cookie-cutter car isn’t for everyone, which is why BMW let you personalise your new car from the inside out. 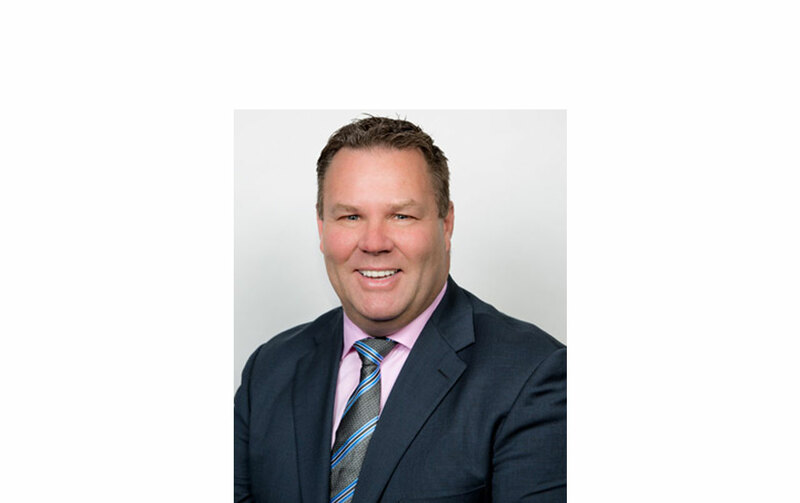 To learn more about our exclusive range of BMW vehicles or book your test drive, contact our friendly sales team today.